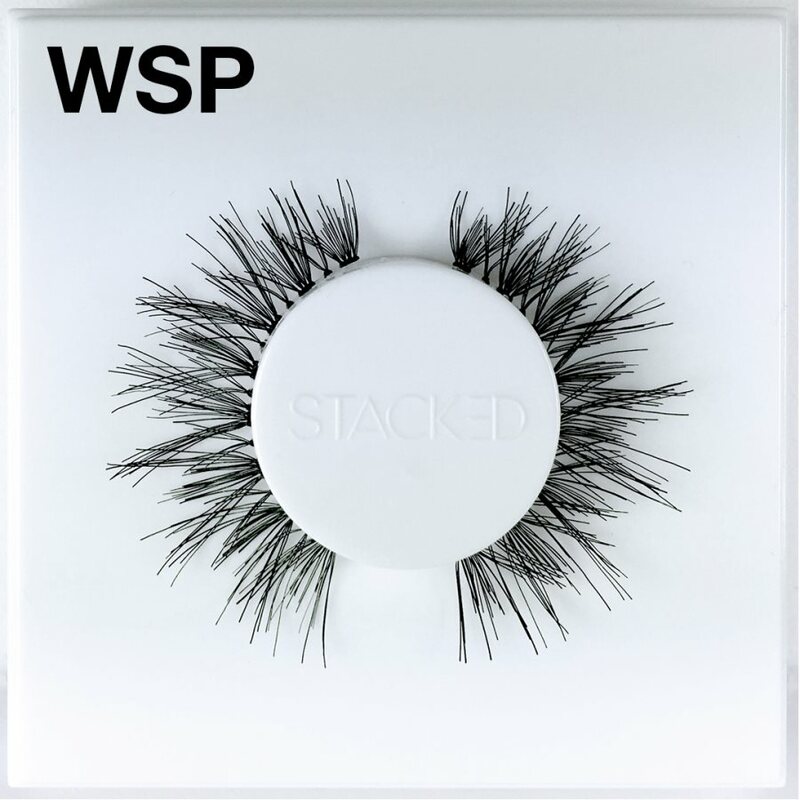 Premium quality Demi Wispies anyone? 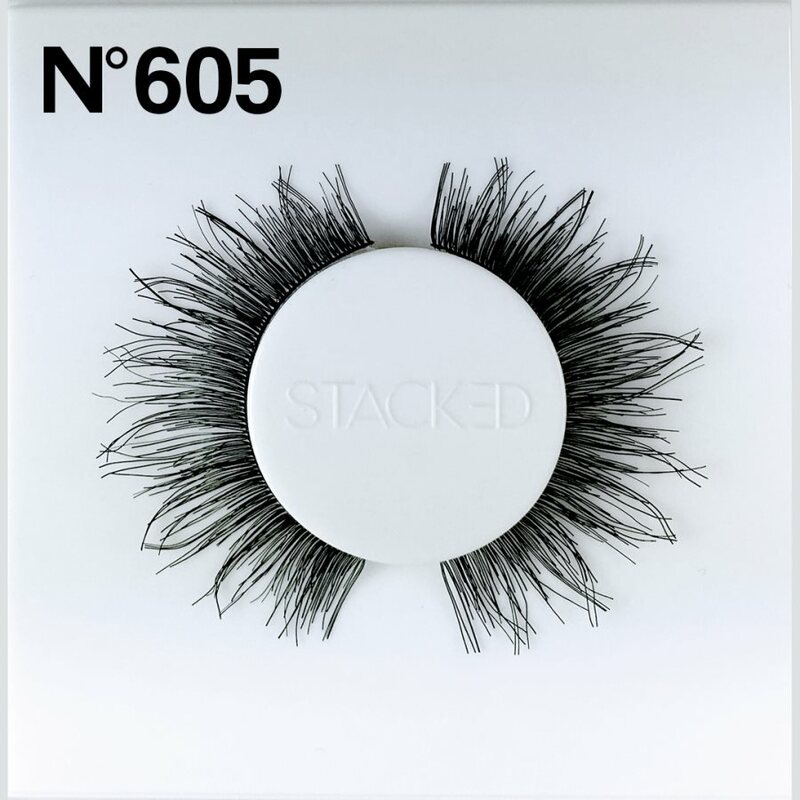 These are similar to Ardell Demi Wispies, but meant to last longer. 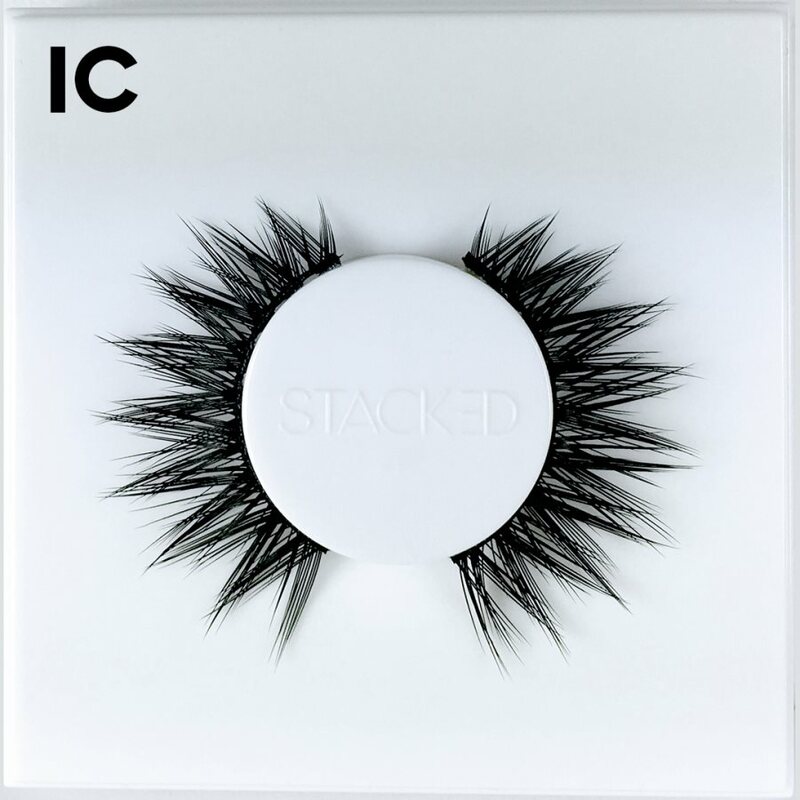 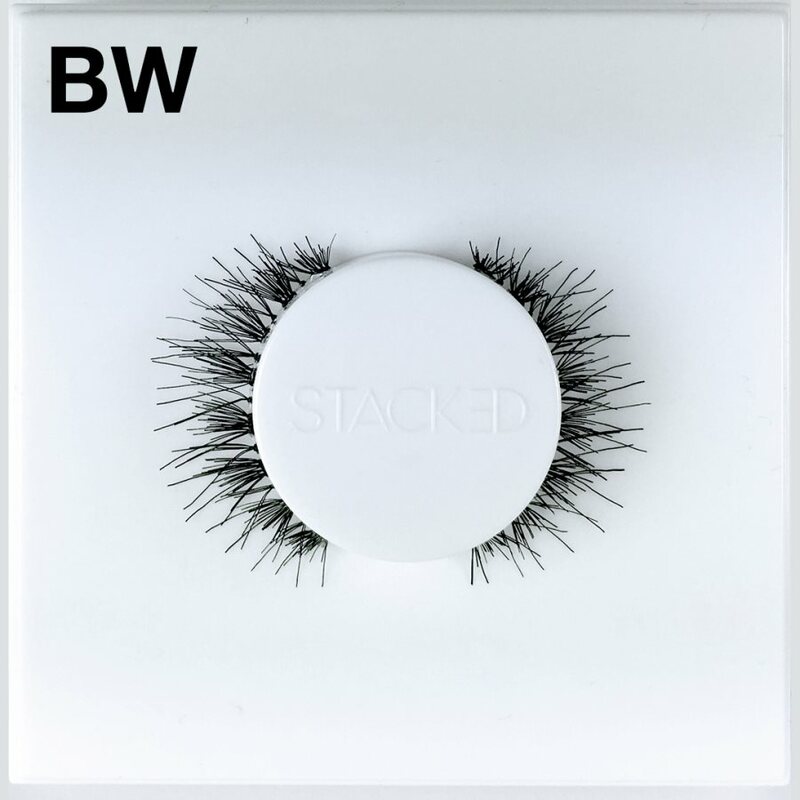 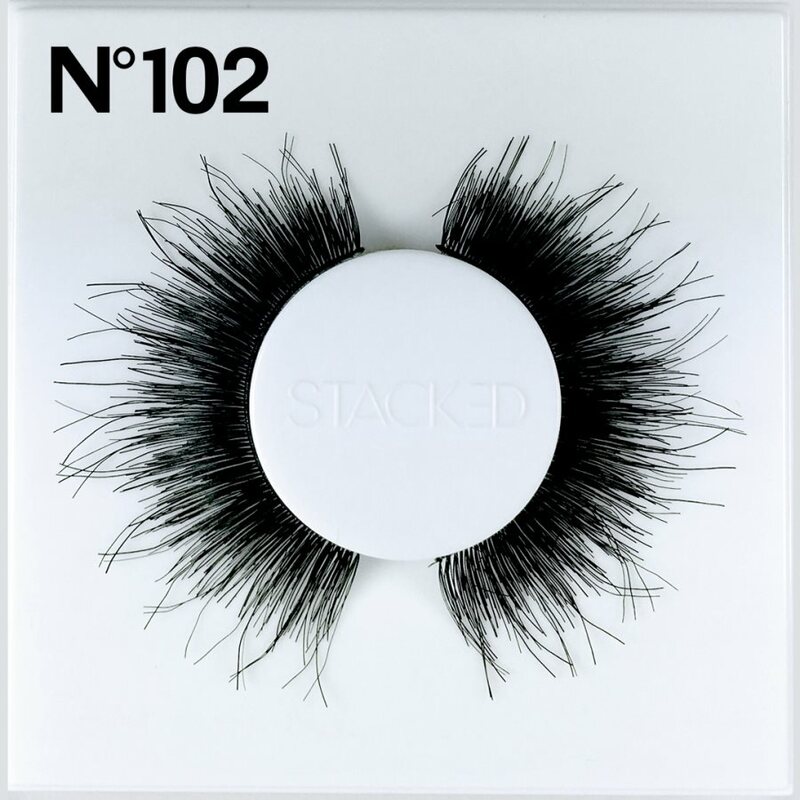 These wispy false lashes are designed to add moderate density and length to your natural eyelashes when worn alone, but transform your makeup into bombshell chic when stacked with other falsies. Ideal for any size or shape eyes. 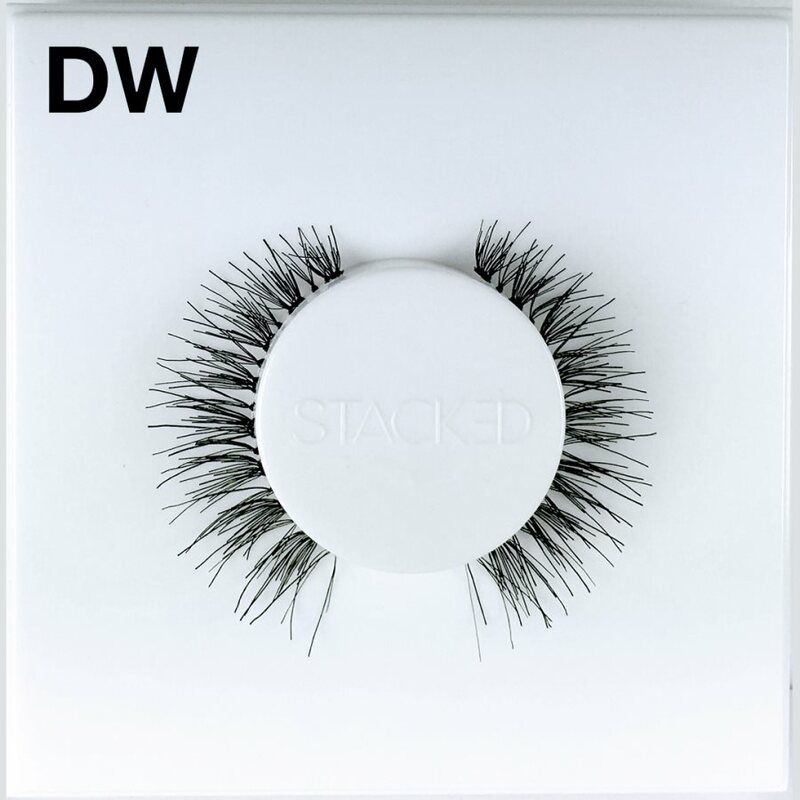 Transform your makeup from boardroom power to date night allure with versatile, stackable Stacked Cosmetics DW Lashes. 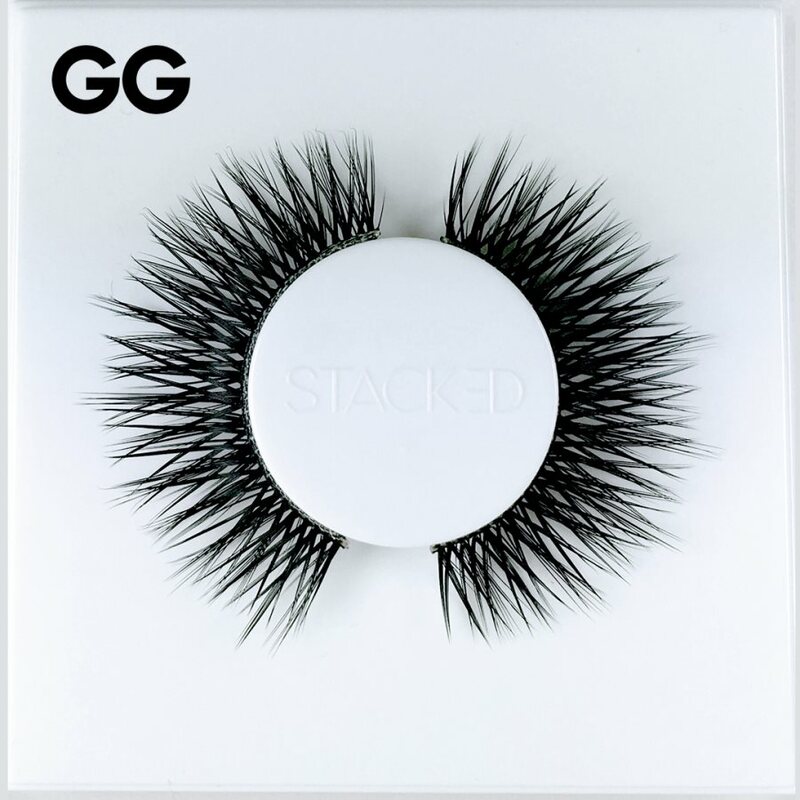 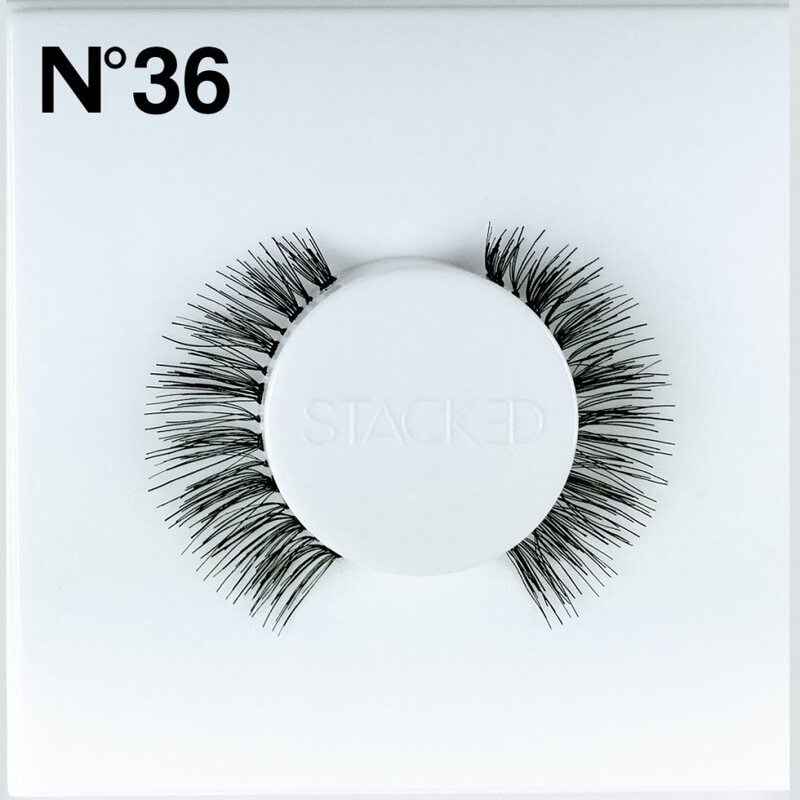 Take your lash game to the next level with faux lashes you can stack! 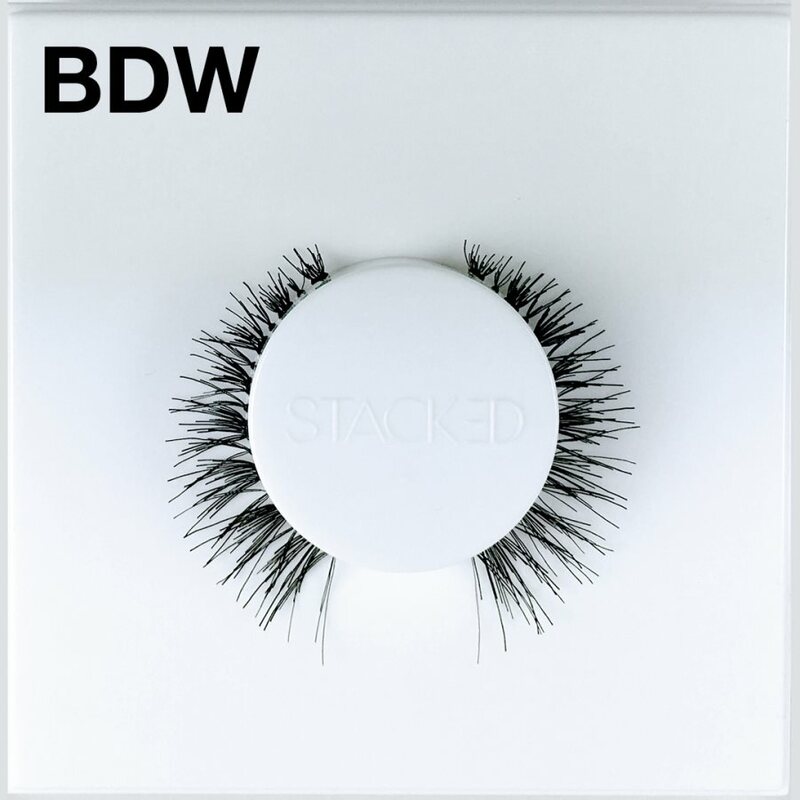 Combine Stacked Cosmetics DW Lashes with another pair of lashes to take a natural, demure look to outrageous drama in no time at all.